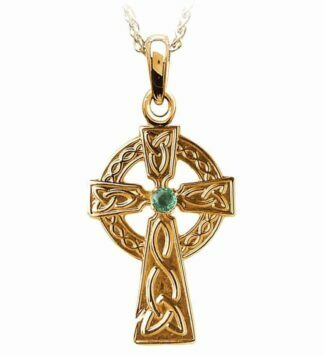 This beautiful Celtic Cross is a consistent favorite in both Ireland and the USA. 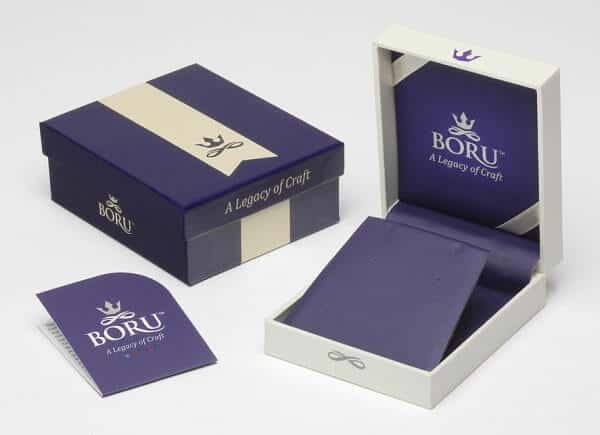 To ensure customer satisfaction all our products are assayed for quality control in the Dublin Assay Office, Ireland. 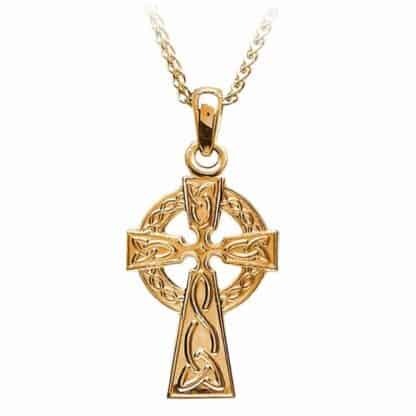 The Celtic Cross is a powerful symbol of Irish identity. 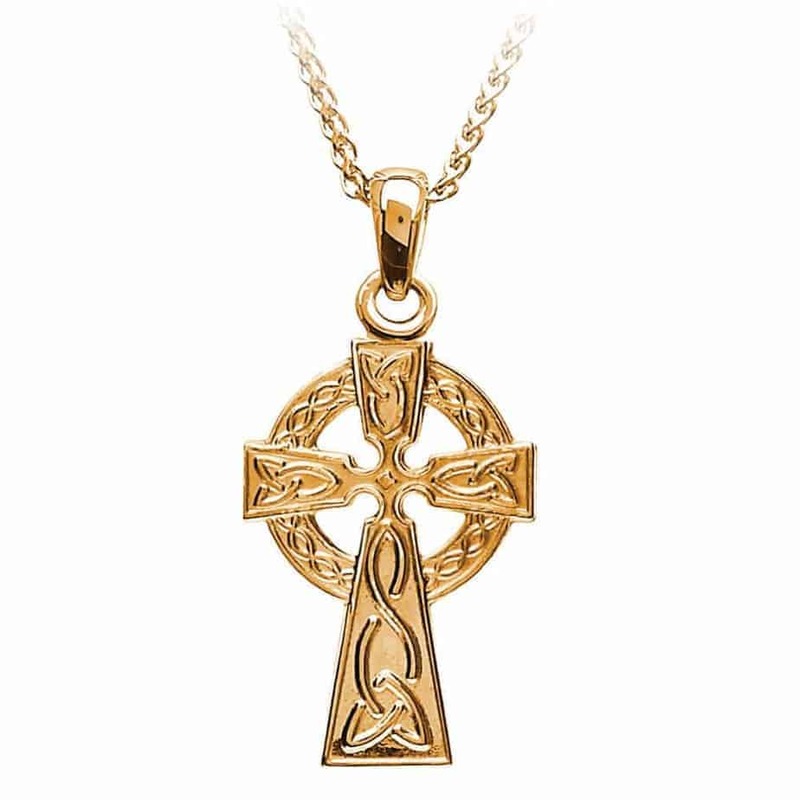 Originally crafted in stone Celtic crosses predate Christianity and in pagan times the circle of the cross represented the sun. 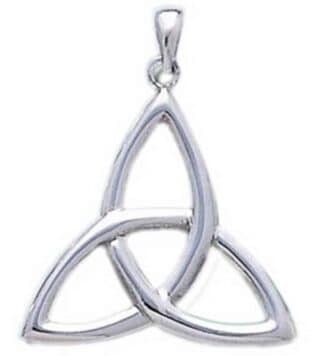 During the great conversion of many pagans to Christianity, Christian philosophers adopted the Celtic cross and taught the meaning of the circle to represent Christ, the centre of Christianity. 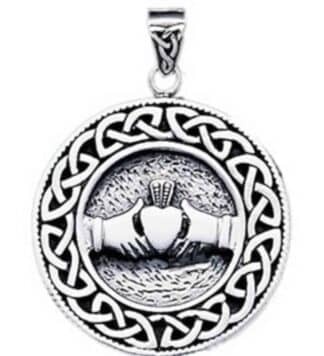 Width: 12mm / Height: 20mm approx.